KK Devaraj is married to Lathija and they have three children, Dawn, Deborah, and Justin. Justin is married to Erin. Devaraj and Lathija have a grand-daughter, Lennox. Originally from Kerala, India, KK moved to the Middle East after his studies and began his career in the petroleum industry. It was here that KK came to faith in Christ and that changed the trajectory of his life. The Lord led him back to India where he received Biblical training at South Asia Bible College. Upon completing his degree, Devaraj, his wife, and their then-infant son, Justin moved to Mumbai following a calling from the Lord to bring hope and transformation that comes from Christ to those in the darkest places. His passion for Christ leads him to reach the young generation who were ensnared in drugs and prostitution. Today this ministry, BTC, is one of the largest non-governmental health and education organizations in India providing rehabilitation and restoration for hundreds of the lost youth in the nation of India. KK established one of the largest Teen Challenge ministries in India. This ministry is a flagship for South Asia. A ministry birthed in prayer, he has led BTC to grow into a holistic work that includes health clinics in the red light districts, homes for women, men, and children that have been rescued, a school for the children of women used in prostitution, and a church for women from the brothels. In 2008, Devaraj was the Honored recipients of the internationally respected mother Teresa memorial international award for social justice. In 2007 he was invited to meet UN Secretary general and the global leader's forum and participate in a discussion on achieving the millennium development goals. By invitation, he testified before US Congress on behalf of victimized children. He serves on the World Assemblies of God Fellowship Missions Commission on sexual exploitation, slavery, Human Trafficking. Devaraj is also the Project Rescue coordinator for India. 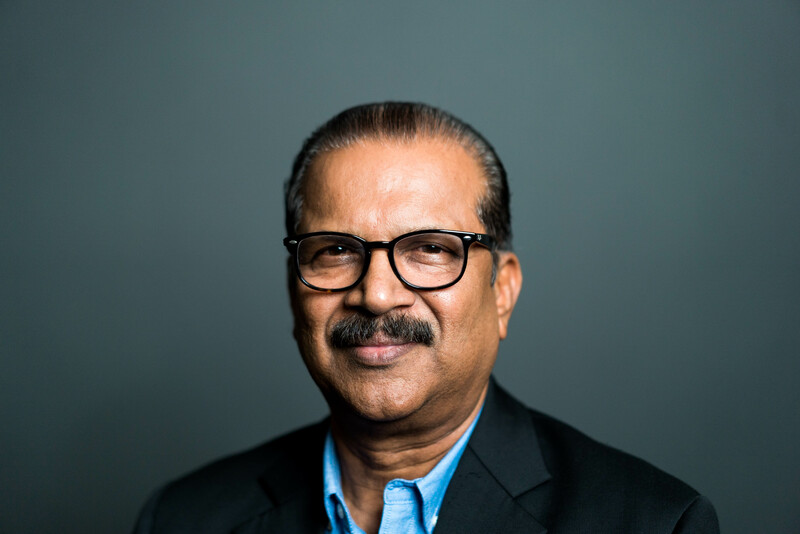 Devaraj still leads the work today and is focused on raising up leaders to share the light of Christ in the darkest places.